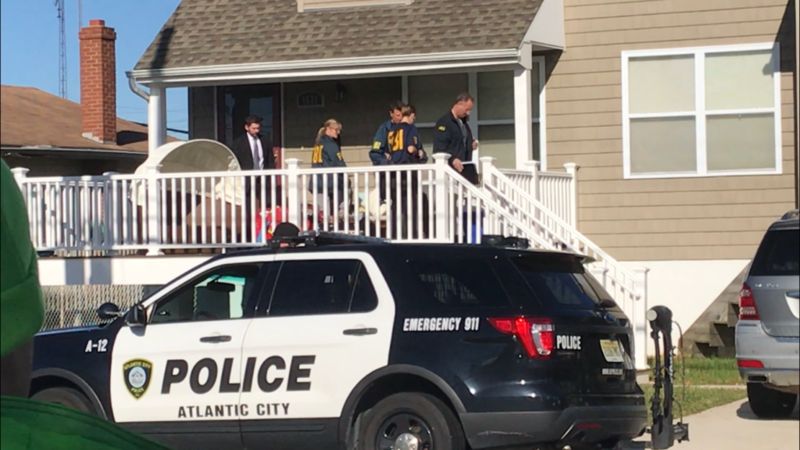 The FBI raid on the home of Atlantic City’s mayor Monday morning likely was a final piece in an investigation not its beginning, experts say. Several boxes and other items were removed from Mayor Frank Gilliam’s Venice Park home Monday morning, with the FBI confirming only that there was a search warrant and the IRS was also involved. While not involved in this case, Riley has a history as a defense attorney in federal court, including representing Nicodemo S. Scarfo — the son of the late “Little Nicky” Scarfo. Riley said the investigation would have been going on for a while, possibly before the election. “My experience tells me they’ve had people wired, done wire taps and are beginning to close the loop with the physical aspects and other evidence,” he said. Gilliam has not returned numerous requests for comment. He has mostly refused to talk to the media since shortly after summonses for simple assault and harassment were signed against him and Councilman Jeffree Fauntleroy last month. 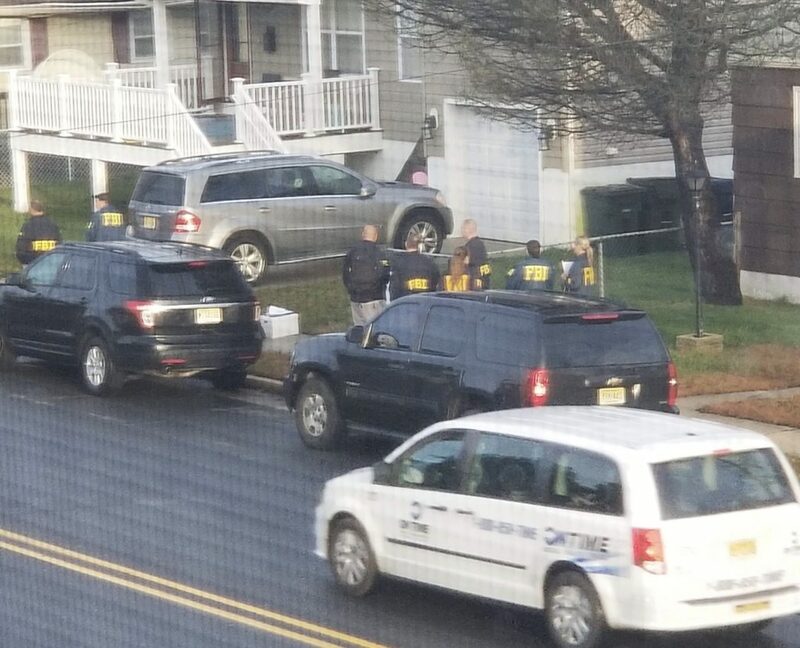 That didn’t change as the mayor left his home Monday afternoon, about a half-hour after the federal agents had cleared out. 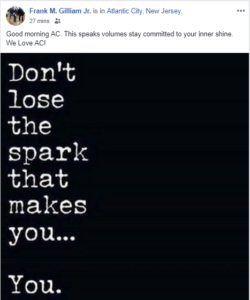 He has posted to his friends on Facebook, including a post with a timestamp of 8:10 a.m. Monday — when FBI agents were already inside the home. When Gilliam returned to work Tuesday, it still was not clear if he had an attorney, although it’s likely. But even if he has a lawyer dealing with investigators, that doesn’t mean he will be given the opportunity to turn himself in, if charged, Riley said. It’s a calculated move by the authorities, he said. “Frank’s in a lot of trouble,” said Craig Callaway, the former Atlantic City Council president who knows a bit about the FBI coming to your door. Callaway did 42 months in prison beginning in 2007, after admitting to bribery and an unrelated blackmail scheme against another councilman. In the eight years since his release, Callaway has worked to put that behind him, he said. But when Gilliam was running for mayor, Callaway offered the wisdom he learned from his mistakes in two “heart-to-heart conversations” with the candidate. Instead, he said Gilliam was more interested in using Callaway’s election expertise. Callaway said he hopes this will lead to Gilliam getting the help he needs, calling him a sociopath. A source who worked closely with Gilliam’s campaign had similar observations. “He had us all believing his story,” the source said on condition of anonymity. If Gilliam is charged he would either have to step down or be removed if he refuses to resign. City Council President Marty Small would become temporary mayor. Then the Atlantic City Democratic Committee would offer three candidates for City Council to vote on. That same committee — headed by Callaway’s sister Gwen Callaway Lewis — already asked both Gilliam and Fauntleroy to step down after the fight outside the Haven Nightclub that led to the complaints and, later, the release of surveillance video showing the fight.